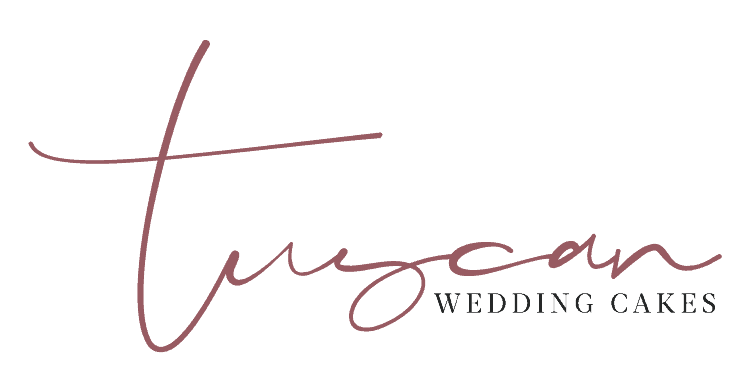 Tuscan Wedding Cakes gets to work with couples and professionals from all over the world – here are some of the kindest words said about Melanie and the cakes she creates. She (Melanie) wow’d us! Being able to have cakes in the works merely feet away added to just how passionately hands on Melanie is about each and every cake. Treating each cake like it’s own beautiful supermodel! When you hear Melanie of Tuscan Wedding Cakes is on the wedding “Dream Team’ THIS is what to expect! We’ve always admired the skill + detail involved in all of her cakes since we met at a wedding in Florence in 2016. Ecco la torta meravigliosa! Melanie’s cakes are handmade masterpieces and not only are they beautiful, they are delicious! Melanie creates cakes which could be hailed masterpieces such is the detail that goes into every layer. For any party size or occasion, Melanie’s cakes are simply perfection.